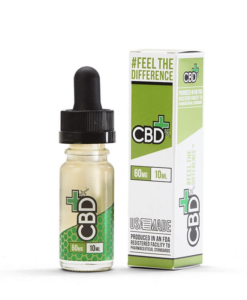 Our CBD Chill Shots are ready to drink and are even better served cold. 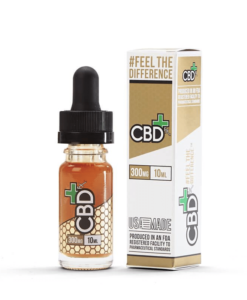 We spent a lot of time formulating the perfect Lemonade flavour to make getting your daily dose of CBD a refreshingly delicious treat. 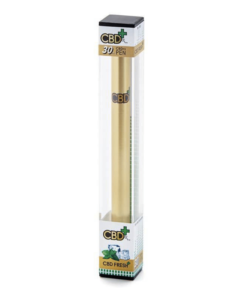 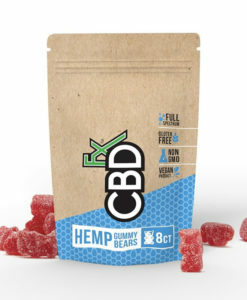 And best of all, CBDfx is committed to bringing you products that pass our incredibly rigorous standards of quality and sustainability. 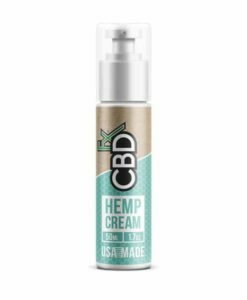 We invite you to view the lab reports on every batch of products we produce, and the hemp used to make your Chill Shots will always come from 100% organic plants.